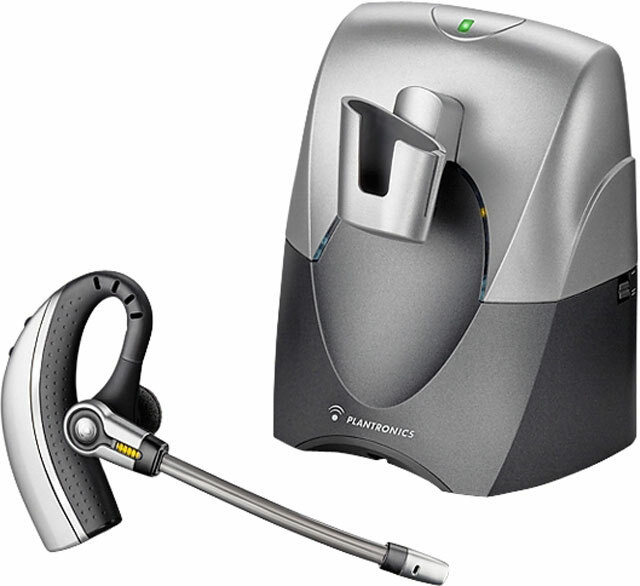 The Plantronics CS70N has been discontinued. No direct replacement is available. The Plantronics CS70N gives you the best of both worlds in one professional wireless headset: premium audio performance and sleek, comfortable styling. Featuring a top-of-the-line, Noise-Canceling microphone for clear speech even in environments with distracting background noise, the CS70N is perfect for a wide variety of users and business environments. A stylized, lightweight behind-the-ear design is not only discreet, it is comfortable enough to be worn all day. A superior microphone and earpiece create a high-performance headset yielding great results for both traditional phone lines and IP telephony systems. The CS70N offers wireless freedom with no compromises. Includes the Plantronics HL10 handset lifter for remote call answer/end capability. Replacement monaural over-the-ear style wireless headset for CS70N.